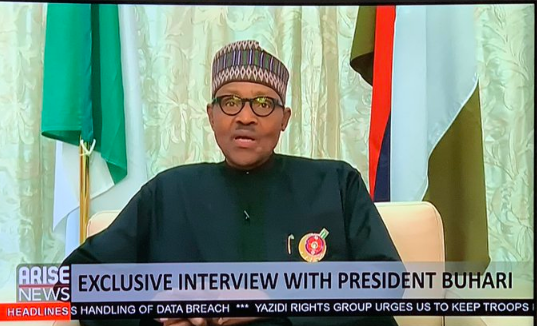 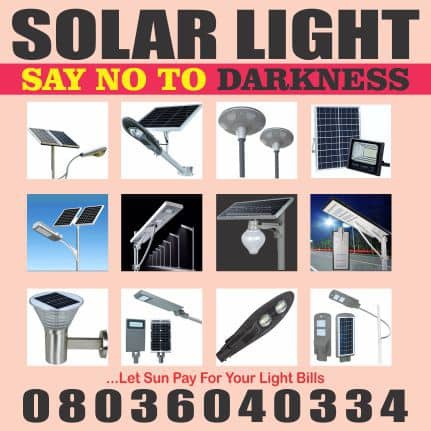 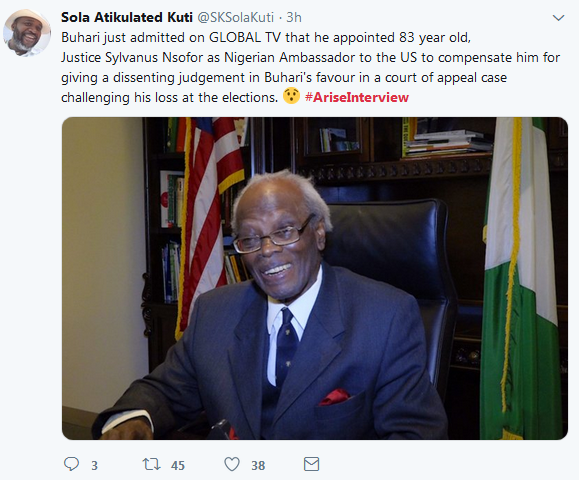 President Muhammadu Buhari granted an interview with Arise TV which was aired on Monday evening. 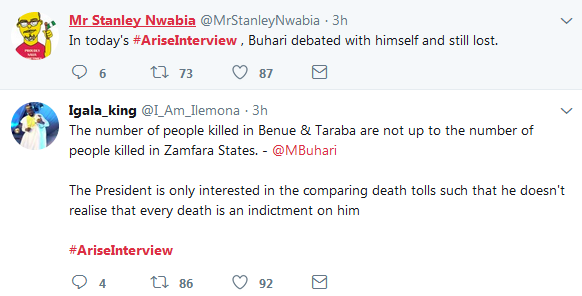 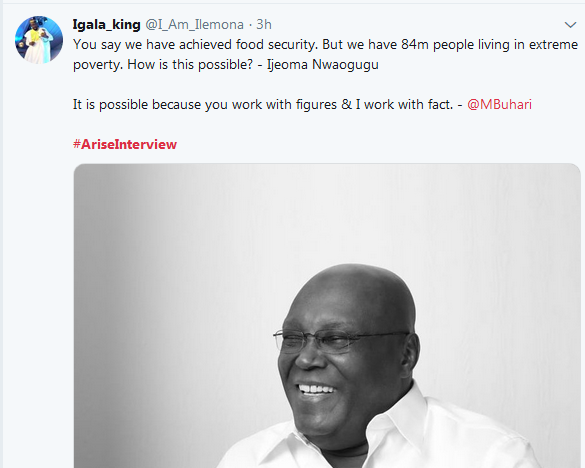 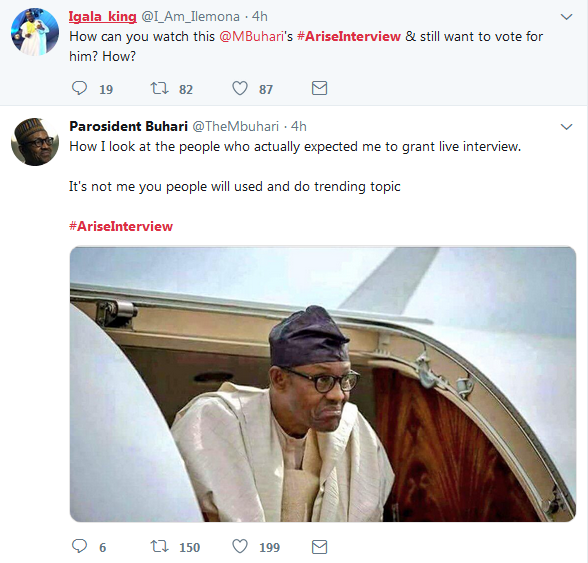 And from the comments on social media, many Nigerians were totally unimpressed with the President's first interview in a long while. 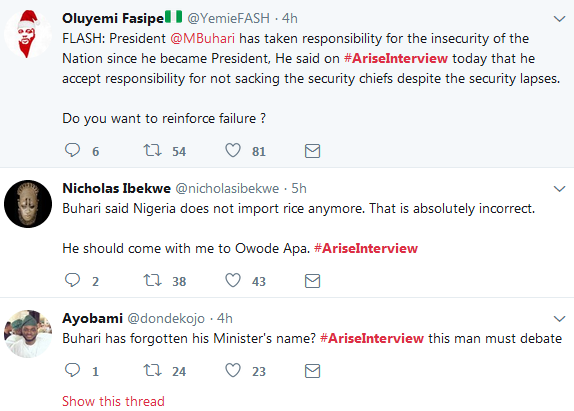 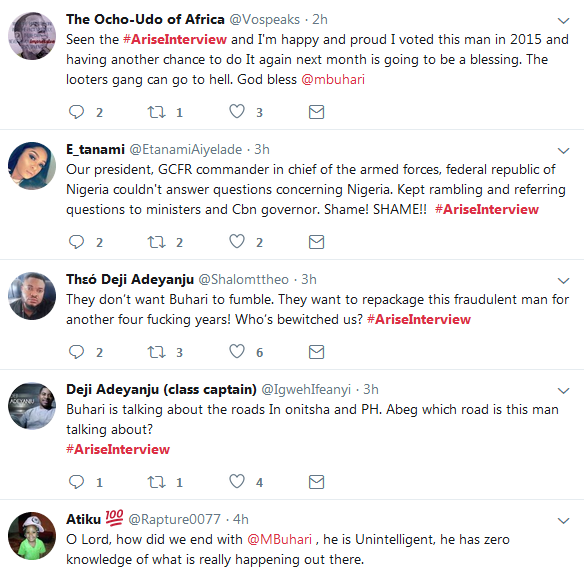 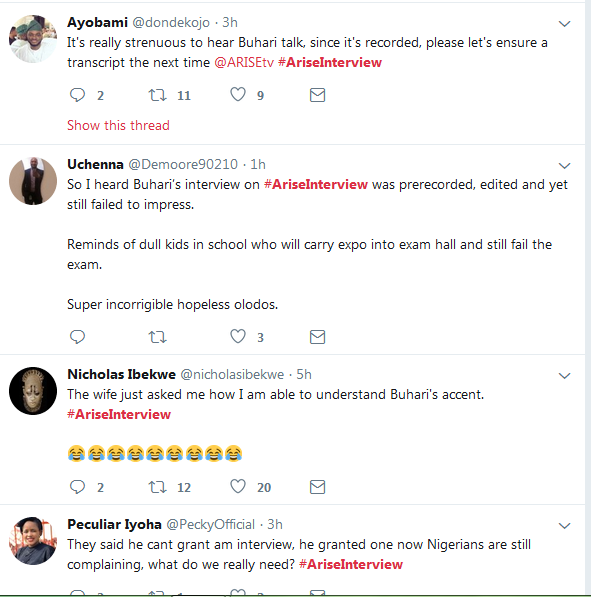 Shortly after the interview was aired, Nigerians took to Twitter to express their disappointments.